Thanks for the great site and consider how you might be more valuable to your readers. If you linked to where we could find a copy of this book online for example. 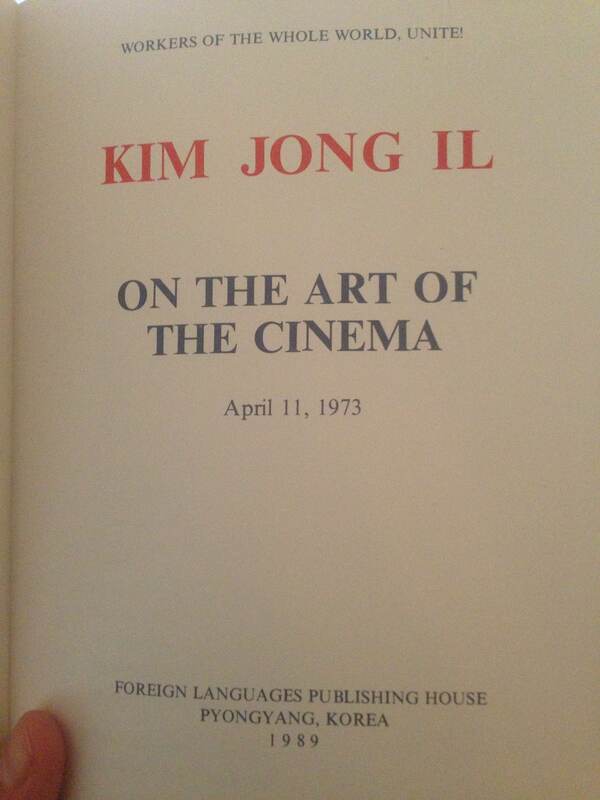 Also if you had shared the link to the company that was selling North Korean films when got found it instead of teasing about a mother load of films more of us could have picked up copies of some gems before they shut down. Hi, thanks for your input. When I first published the article the site was up and running but it was several months later that someone pointed out the site had been shut down. I decided to amend the post at the top and also mention that a lot of these films are now on YouTube. Hope that helps.